Tom Parsons has lived and worked in the Hobe Sound community for over 30 years. 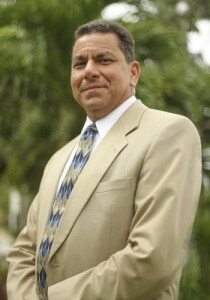 He graduated from Hobe Sound Bible College in 1991 with a Bachelor of Arts in Missions. He is the owner of Par-Rock Drywall, Inc. which serves Hobe Sound and the surrounding communities. Mr. Parsons attends Hobe Sound Bible Church and serves on the board. He and his wife, Faye, have two daughters: Janelle Bronniman, and Janette Parsons.